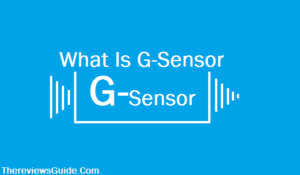 What Is G-Sensor & Why It Is An Important Feature? Whenever we thought about the best dash cam, then G-Sensor is the most important feature that everybody needs. But the thing is we have listened to this word lots of time but do you really know what is the main work of G-Sensor. And, why it is the most important feature that a dash cam must have to be the best. I know you all are very smart and you know very well that what the G-Sensor is? But for those who are not from the technical background and don’t have enough knowledge about this amazing feature or Sensor. Today, we are here with this informative article in which we are gonna talk about the G-Sensor. Below, we will talk about the working of this sensor, why every dash cam must have this sensor, and how much important it is. So, everything will be discussed below, but before going to talk about the G-Sensor, I would like to let you know one thing, that if you are willing to buy the best dash cam 2018 for your car, then you can explore our site Thereviewsguide.com, and here you will lot of best front and rear dash cam for you. We reviewed many dual dash cam as well as the front dash cam, in which we have shared everything that you need to buy a dash cam. So, you can check out the detailed review of Rexing V1P, Falcon Zero F360, KDLINKS X1 and Thinkware F770. These are some of the best performing best dash cams. So, if you are looking for the best dash cam for your car, then before buying any dash cam must check these reviews carefully and trust me you will get some of the best available options for you. So, now let’s talk about the G-Sensor, let’s scroll down the page to know everything about it. 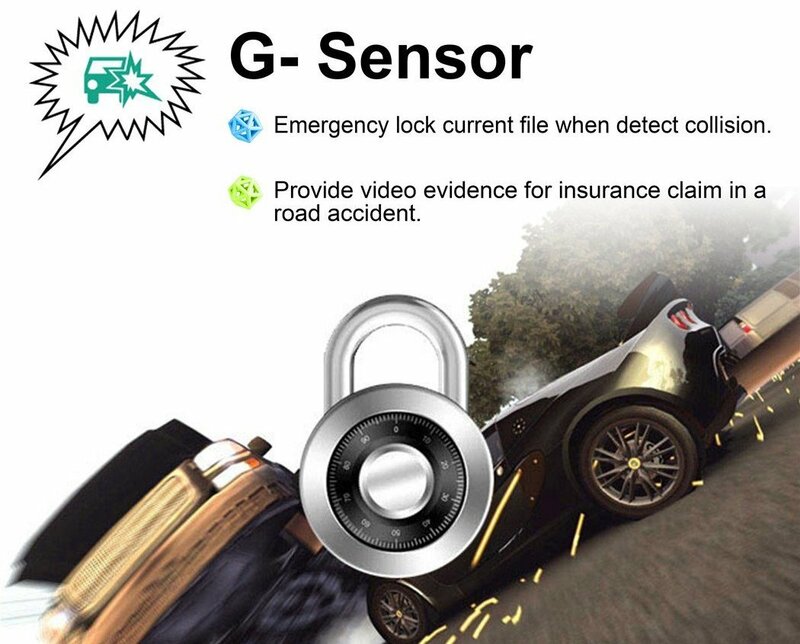 What Is The Main Work Of G-Sensor – It is the most important feature of a dash cam because it helps us in many terms. 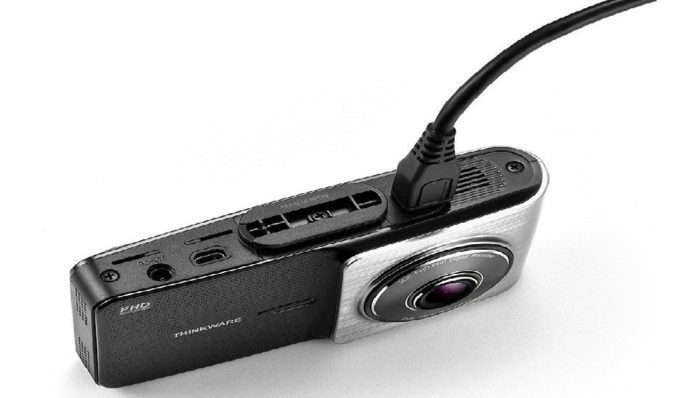 Just because of the G-Sensor the dash cam detects the motion to capture the perfectly balanced and focused view. Even if a moving object comes in the range of the dash cam, then just because this amazing feature dash cam automatically capture that view. And, just because of the G-Sensor, the dash cam detects every accidental activity and it saves the currently recorded file for the low and evidence purpose. It means it helps us to create evidence for every activity because a front dash cam, as well as rear dash cam, capture every scene of the road, and if it captures a criminal activity then just because of that particular footage you can help the police. It means a dash cam can create proper evidence for every activity that is happening on the road while you drive your car. And the G-Sensor is the most important feature of a dash cam by which dashboard camera can create the perfectly balanced footage by detecting the motion. It is 2018, and G-Sensor is technology that almost every camera device supports because it helps a camera to perform excellently. So, personally, I don’t like the dash cam that doesn’t support the G-Sensor. We have reviewed lots of dashboard camera and every camera supports the G-Sensor because we never want to recommend the useless products to everyone. We always prefer the quality instead of the brand name or price of the product. Now explore thereviewsguide.com to check out our reviews of some of the best dash cams 2018. And, if you have any feedback or you have any query about any dash cam then let us know by commenting below in the comment section, we will come to you as soon as we can to answer your questions for sure. Charlie Dickens is a 29-year-old Blogger from Romania. He is a Cisco Certified Network Engineer and currently doing Masters in Networks Security from the Spiru Haret University. Copyright © 2019 The Reviews Guide. All rights reserved.